A teen with a rare blood type receives a transfusion. A shelter is opened for families who lost everything in a tornado. A parent learns CPR before the birth of their baby. An earthquake hits Nepal a few years after another has devastated Japan. What do all of these scenarios have in common? The Red Cross . I have seen firsthand the work of the Red Cross. It was during Hurricane Agnes while I was living in a small town in Western New York. One day we had a beautiful village with several schools and a hospital. The day Agnes stalled over our village we were left with only half of the schools and lost much of the hospital as it collapsed in to the Genessee River. Who came to help those who watched their life savings float away? The local chapter of the Red Cross. As a young “tween” I was in awe as the dedicated volunteers assisted those who were displaced and in need of items that usually we take for granted – such as drinking water. Fast forward to just a couple of years ago when raging tornados tore apart areas surrounding Oklahoma City. Ironically, I was scheduled to speak in that area on disaster preparedness, but instead found myself in the center of a response and relief effort. Again, the Red Cross played a huge role in the helping families almost instanteounsly after the tornado dust had cleared. What many don’t know is that people who come in to shelters are out of their element and find it extremely challenging. Much more is the case when the family is not English speaking, Deaf or has a family member with disabilities or challenges, such as Autism. Bravo to the Red Cross and other groups who provide assistance for recognizing the need for training their staff, including volunteers, to help people with access and functional needs. Now let’s play a round of RED CROSS TRIVIA? ♦ Did you know that the Red Cross has pre-made disaster preparedness kits that are available online or via retail stores such as Target? The reason is to make it easy for families to be prepared with the correct items needed for most disasters. ♦ Did you know that the Red Cross has created an app known as Safe and Well to let you alert and notify your families after a disaster, such as an earthquake or tornado, that you are OK and where you are located? ♦ Did you know that the Red Cross is made up of over 90% volunteers? ♦ Did you know that the Red Cross responded to over 140 large disasters and thousands of smaller ones in the United States during 2013 alone? 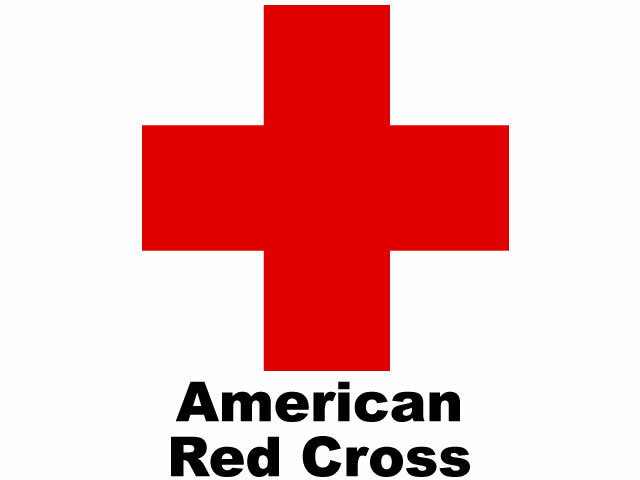 ♦ Did you know that your donation(s) is what helps sustain the Red Cross? Now it is time to give back and acknowledge the amazing work of the Red Cross during a very special cross-cultural event being held in Culver City the week of October 26, 2015 – The Asian World Film Festival. This melding of film and philanthropy is the culminatation of months of preparation. On November 1st a special event will be the Global Change Gala being held in Culver City. There internationally renowned actor and musician Miyavi, who hails from Japan – will be one of the three honorees and performers of the evening dedicated to spotlighting the global works of the Red Cross. Learn how to get tickets and about the festival with this link. In addition there has been a very special online auction with many one- of – a kind experiences being offered. Dine at favorite restaurants such as Spago or Nabu. Click FIJI off your bucket list of “must sees”. Or perhaps journey to Napa Valley and be treated to the best accomodatons and fine wines the region has to offer. There is something for most on this auction site set up by Charity Buzz. Bids are now open and rules are on the auction page.